Yes please. Please send an email so that we can make sure your child is booked in for the correct class and so that our teacher knows to expect you. Some classes may be full and we don’t enrol for all classes at all times of the year (for example, in the lead up to our show) so it’s good to communicate beforehand so there is no disappointment. You will be given a registration form and other information about our school at your first lesson. Whilst settling in, something comfy that is easy to move in such as leggings or joggers with t shirts / vests is great. For tap, outdoor shoes (eg school shoes) are fine to start with and bare feet are fine for everything else. Once you are happy your child is settled in their class and wish to continue they will require the correct uniform for the class (see here), you can pick up and order form from your teacher or download from here. Your child’s first class is free, after that 30 minute lessons are £4, 45 minute lessons are £5 and 60 minute lessons are £6. 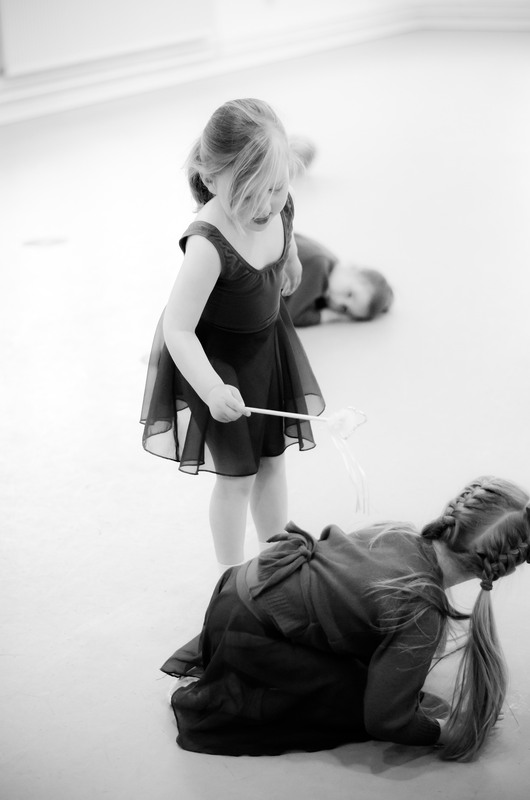 All lessons are individual, e.g a 30 minute ballet lesson followed by a 30 minute modern lesson is £8 in total. You can pay weekly whilst settling (please bring correct change) however from the start of the next half term you will be invoiced in half term blocks which is preferably paid via bank transfer. Unless your child is particularly shy or anxious we would encourage children above the age of 4 to come into class on their own. Most of our youngest classes have a class assistant who is able to provide a extra bit of personal attention to any shy newcomers and we will always encourage social interaction within classes so that newcomers feel welcome straight away.